Faster shipping is also available! 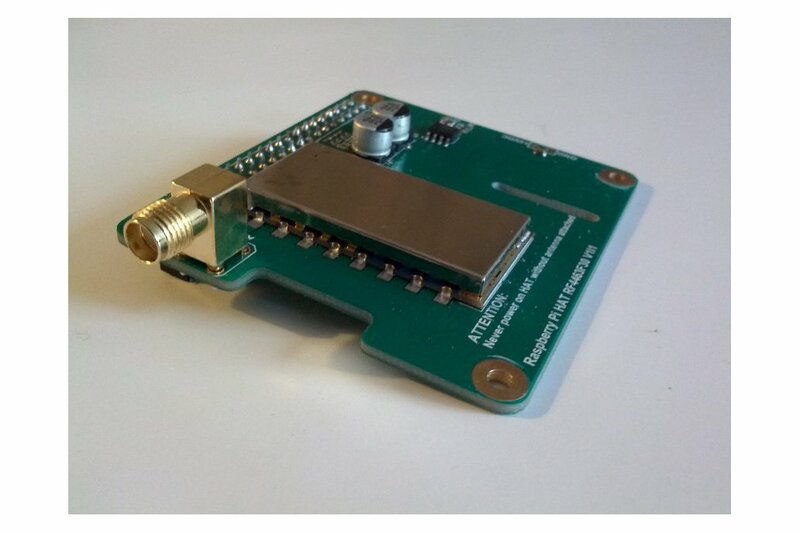 Includes open source software for driving RF module via SPI, incl. transmit, receive and test apps. 1 watt max. transmit power. Max. data rate approx. 500 kbit. OR anything else on a Raspberry Pi that could use a 500kbit wireless UHF one-way data-link! This is our video transmitter HAT add-on board for the 40-pin connector of the Raspberry Pi Zero / A+ / B+ / 2 / 3. Both hardware and software are designed for transmitting e.g. live SD-like quality video in one direction: From a sender Pi with the Raspberry Pi Camera and our HAT mounted, to a receiving Pi with our HAT mounted and connected to e.g. a HDMI Display. The HAT is designed and tested with the Raspberry Pi Camera and standard apps Raspivid for h.264 video stream hardware encoding and hello_video for hardware decoding of same stream. Alternatively the Mplayer app on a fairly fast linux pc/mac platform connected via ethernet to receiving Pi can be used for robust and low-latency playback. 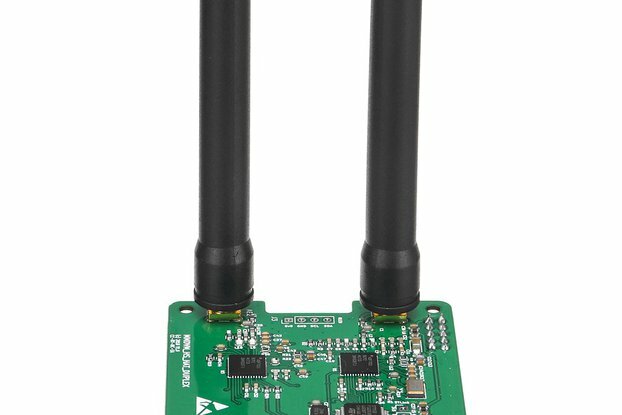 The HAT is built around an RF module containing a SiLabs 4463 RF transceiver and an RF amplifier capable of transmitting at 1 watt. Each HAT is identical and all are capable of either send or receive. The current version of our software for the board is built as a one-way system. This is a wholly intentional design choice as it enables us to eliminate almost all protocol and packet overhead and any delays induced by switching duplex in either hardware or software. So when we say 500 kbit, it means that you can set raspivid -b bitrate option to 500000 and receive that at the other end at low latency. We're pushing the Si4463 chip to the max here! Pro Tip: Use 2FSK or 4FSK on the 433 Mhz version for max. range! As our HATs are driven directly via the SPI bus, the Pi is actually acting like a "controller chip" for the RF module. This means that the data throughput is (also) dependent on the speed of the Pi on which the HAT is mounted. Our tests show that e.g. an Pi Zero can reach max. 420 kbit data rate using the raspivid app before latency starts to increase. 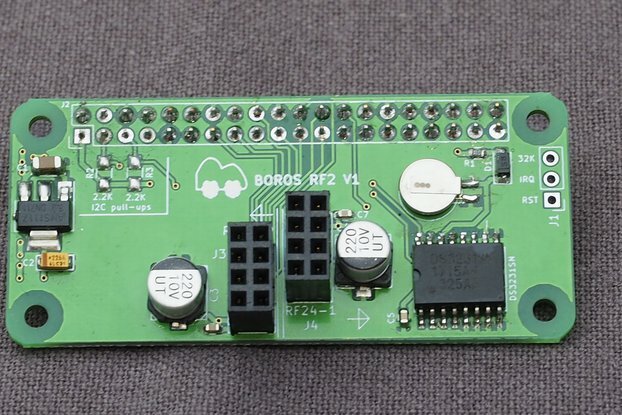 Therefore Raspberry Pi 2 or 3's are recommended to get the most from our HAT. Due to the lack of flow-control and protocols, the receive Pi should be equal to or faster than the sending Pi to avoid data "overrun" on receiver side. E.g. use a Pi2 as sender and a Pi3 as receiver. Also, please note that the system is "lossy" as there is no way of requesting retransmits of bad packets. Precisely how "lossy" depends on signal strength etc. The FEC option in the software can only compensate for this to a limited extent and at the cost of 1/3 of the available bandwidth. The additional processsing overhead when using AES-256 encryption will reduce the useful (i.e. low latency) data rate by approx. 10 kbit on Pi2. A bit less on Pi3 and more on Zero, A+ and B+. ** 60 fps using Raspberry Pi Camera V.2. 49 fps when using V.1 Camera. 1 watt max transmit power. Max data rate 500 kbit. Software supports AES-256 symmetric key encryption option (via OpenSSL). 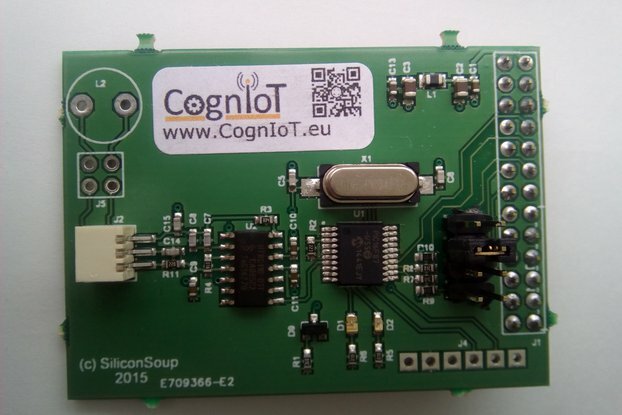 HAT conforms to Raspberry Pi Foundation 2014 HAT standard, incl. EEPROM. 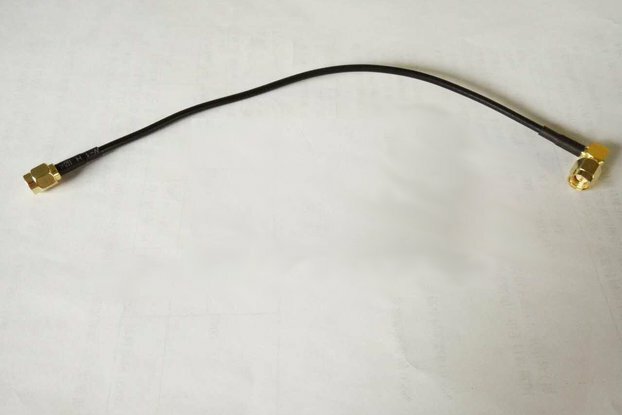 SMA female antenna connector 50 Ohms impedance. Powered from Rpi 40-pin GPIO and draws 550-600 miliamperes at max. transmit power (1 watt max). Can also be powered via +5VDC and GND pins on HAT. NOTE that you will power both HAT and Pi via this option and that you must provide stable 5V +-0.25V. No USB power cable must be attached to the Pi. This is an experimental option only. Software supports selection of 2FSK, 2GFSK, 4FSK and 4GFSK modulations. Max data rates are approx. 300 kbit for 2FSK/2GFSK and 500 kbit for 4FSK/4GFSK. 2FSK/2GFSK takes up approx 300 khz bandwith centered on the selected or default frequency. 4FSK/4GFSK approx 600 Khz. 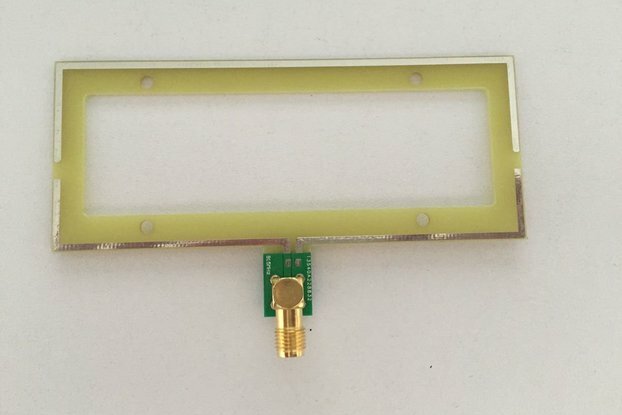 NB: 4FSK works best with 433 Mhz version. 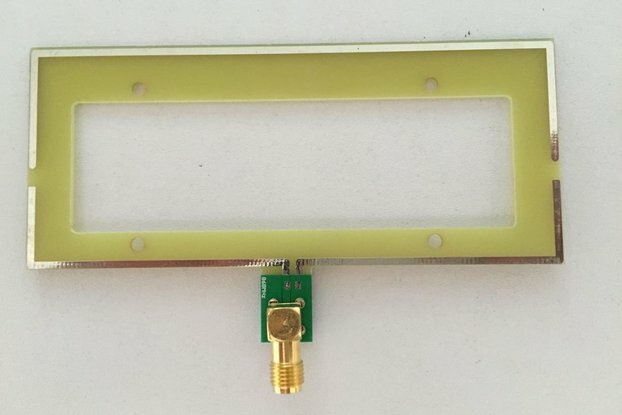 Use 4GFSK on 868/915 Mhz versions. Software has experimental support for 4/8 FEC (Forward Error Correction). Transmit and receive frequencies can be set in software in 500 Khz increments above base frequency (which will be 433/868/915mhz depending on version). Setting the frequency below base frequency is not implemented yet but is coming in future software. 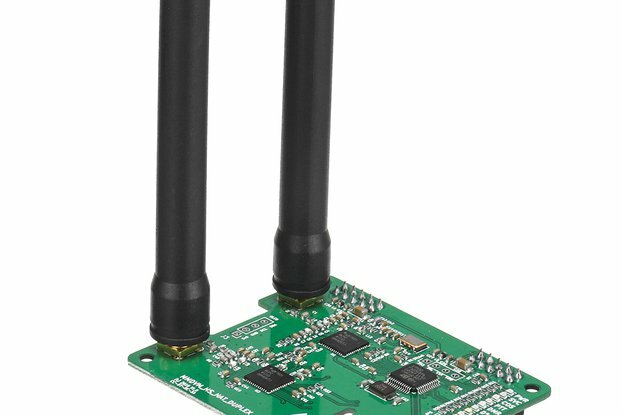 The HAT hardware wireless RF link latency alone is <1 ms (BUT please note that raspivid h.264 minimum video latency is approx 100-150ms. This is mainly due to the design of the encoding pipeline in the Raspberry Pi Broadcom h.264 hardware video encoder. The latency is also strongly dependent on e.g. Raspivid h.264 bitrate, fps, quantization parameters etc. and can increase dramatically above 150ms if too bandwith-demanding raspivid options are set).